The 10th Annual Wedding Crasher’s Fair was held this past Sunday at the Green Building and 501 Union venues in Gowanus, Brooklyn. This year the event turned out some truly amazing vendors and was super well attended. I did my best to meet and chat up vendors of every category and I have highlighted many of them below and encourage you to check them out and all the cool ways they can make your next Wedding or event off the charts. Alfresco: Hudson Valley Based Alfresco sources their flowers from their own farm upstate and offers recycling options after events (yes!). I met owner and designer Marcella and her ease and style certainly contribute to her lovely creations. 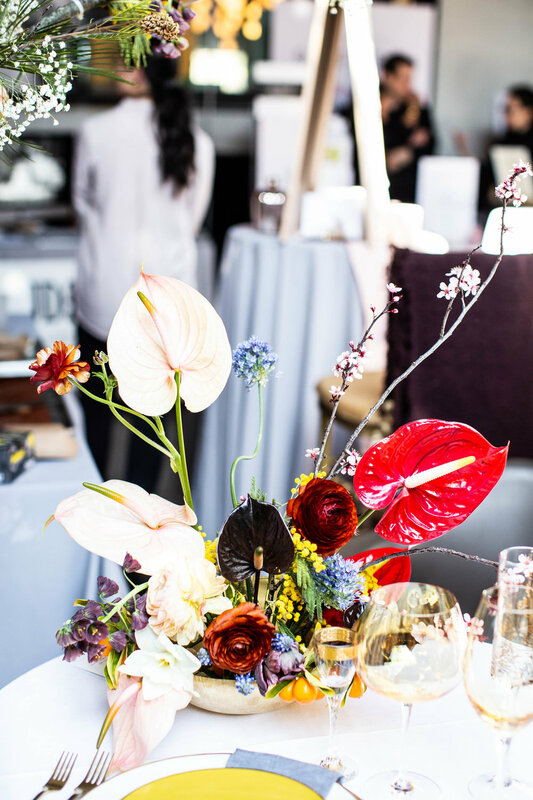 Rosewood Floral Co: Floral artistry described as, “ refined and romantic feel while still retaining the wilderness that nature intended” couldn’t be more on point. I was totally taken with their very large creation in a pedestal like vase. 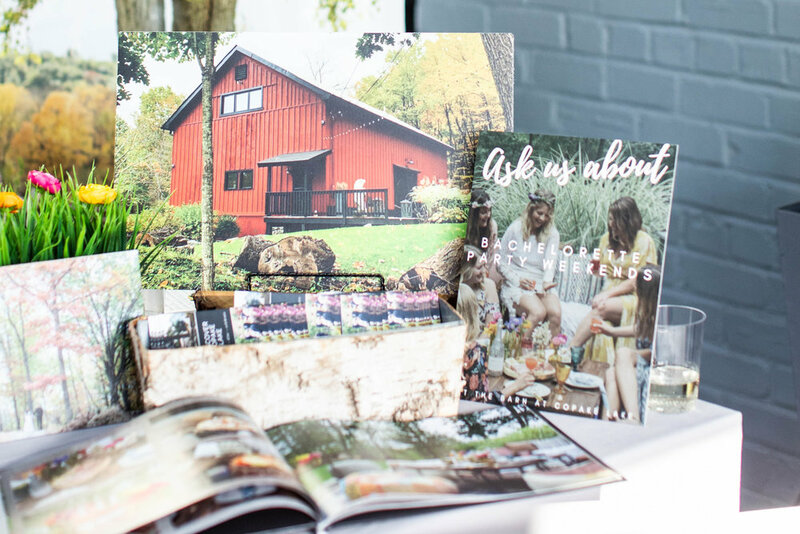 Copake Weddings: All the conveniences of a Country Club wedding but with the option of a more rustic setting with their Barn event space = rustic chic :) Talk further with Kyleigh their events coordinator. Gather Greene: “You want an outdoor wedding but not an outdoor wedding tent?”. This I love and gets right to the point and simplicity of this beautiful open air venue in the Hudson Valley. In addition to their open air Pavilion their grounds offer amazing mountain views, wooded trails, hammocks, and cabins! Their cabins provide all the comforts of a hotel in the woods. The Green Building: This venue is oh so Brooklyn at its best and even incorporates a lovely outdoor space and open air quality that gives you the perfect amount of space for your wedding with an unfinished loft like feel. 501 Union: They just recently finished their covered Atrium space which serves as the perfect place for your ceremony. 501 has a more modern feel than the Green Building (across the street). which allows for a great alternative if you prefer a more modern look :). Both the Green Building and 501 are very raw in decor so you can decorate and and add your details to make the spaces your own. 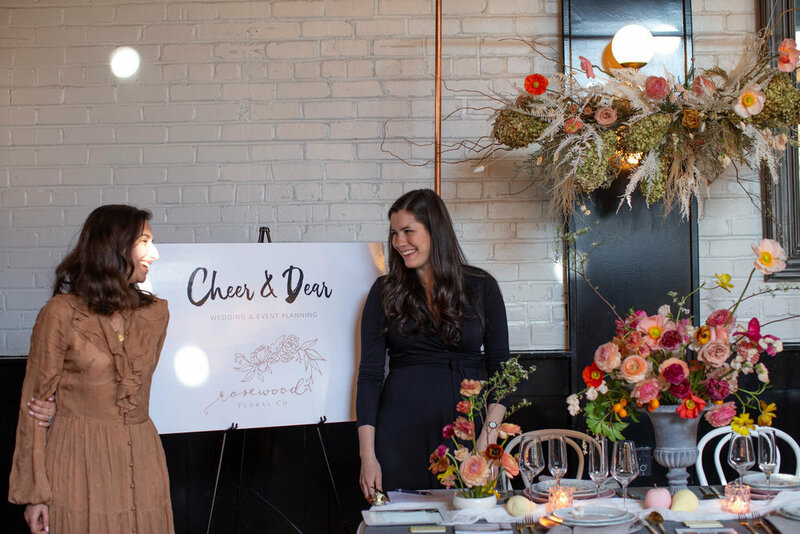 Cheer & Dear: Highlighting their services towards the DIY couple, to offer more affordable consultations and services. Katie, Owner and Planner at Cheer & Dear will help guide and steer you all along the way! 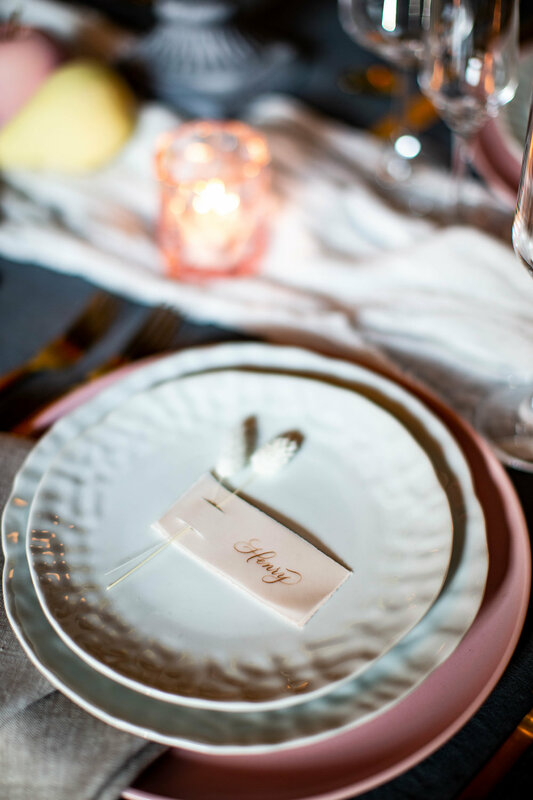 Flying Little Birds: Details, details, details: Carol of Flying Little Birds is here to help make all your design and decor visions come to life. In addition to her designing Carol also specialized in planning and florals providing consistency in vision, details, and decor. Go Carol! Skylar Arden: Skylar Arden's focus is creating an event that is a reflection of YOU. From planning and production to styling and design all along the way Skylar Arden will not loose focus thus creating the best experience for You and Your guests. 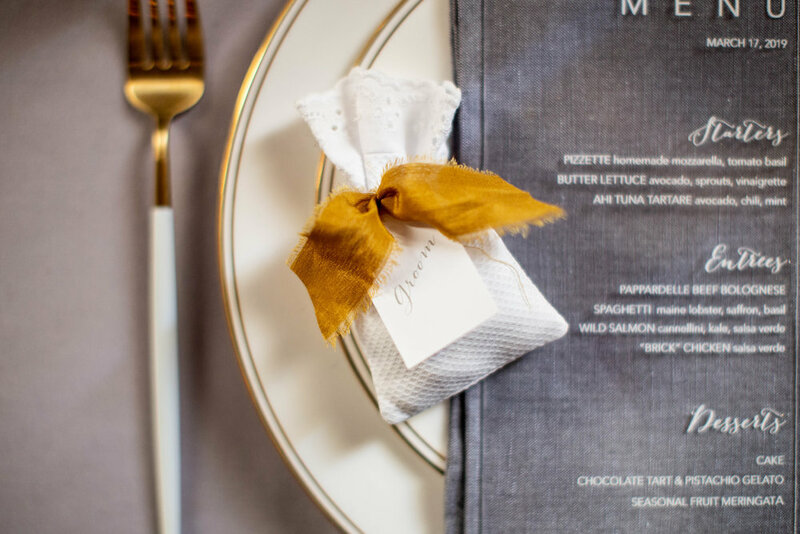 Willow Weddings: Gillian Weeks of Willow Weddings has event planning ingrained in her blood. I came to this decision after reading her about section on her website. Your design and planning needs will be met and taken to the next level with Gillian’s natural and detail based abilities. Dry Dock: Red Hook needed a wine shop so Mary & Ron created the perfect little corner shop for just that. Since opening in 2010 they have now created their own ‘Backyard Prosecco’ Dry Dock prosecco to pop at your next event. 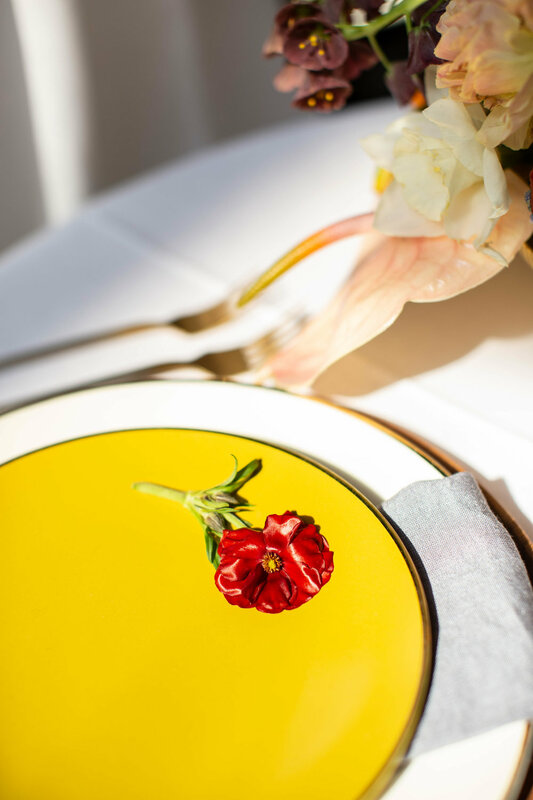 Naturally Delicious: Founded in 1997 by Loren Michelle who has built a team of excellent chefs and planners to cater to every aspect of your celebration. 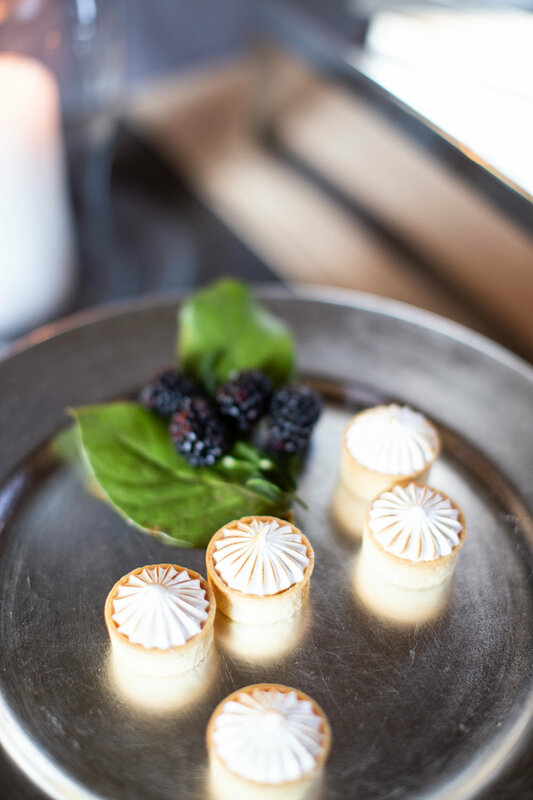 In addition to these services they have a private dining room where I have shot multiple events and seen their attention to detail and dining in action. Let’s just say your every need will be met. 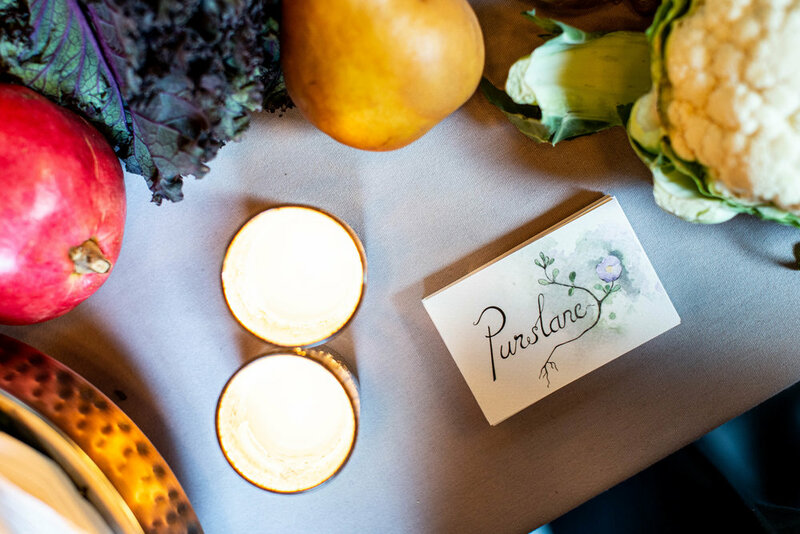 Purslane: All about the food and event execution Purslane will orchestrate with the most beautifully crafted menus, and events while keeping an strong eye out for the environment and sustainable practices. Red Oyster: “Let’s Oystertain You!” That’s their tagline and as an oyster lover I am sold. 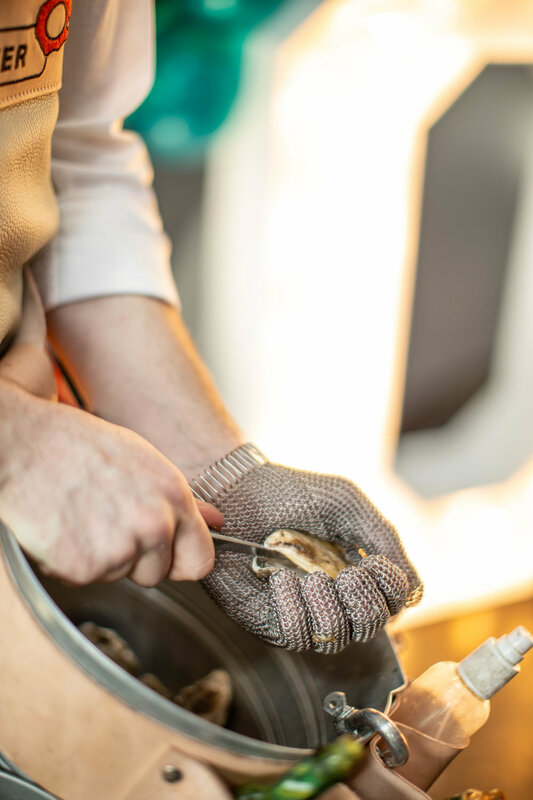 On the spot shucking you will have quite the seaside experience brought to your next event. Yes! Sweet Caroline Adornments: Caroline owner and designer at Sweet Caroline has a background in jewelry design and metalsmithing and created Sweet Caroline hair and jewelry pieces when she was, “..doing some research and finding very few options for brides wanting high-quality, one-of-a-kind accessories”. She believes these pieces should be timeless and last for generations. Beauty Bar By Orchard Aromatherapy: Orchard comes to your events to create and explore essential oils that smell and resonate with each guest. The perfect take home gift. 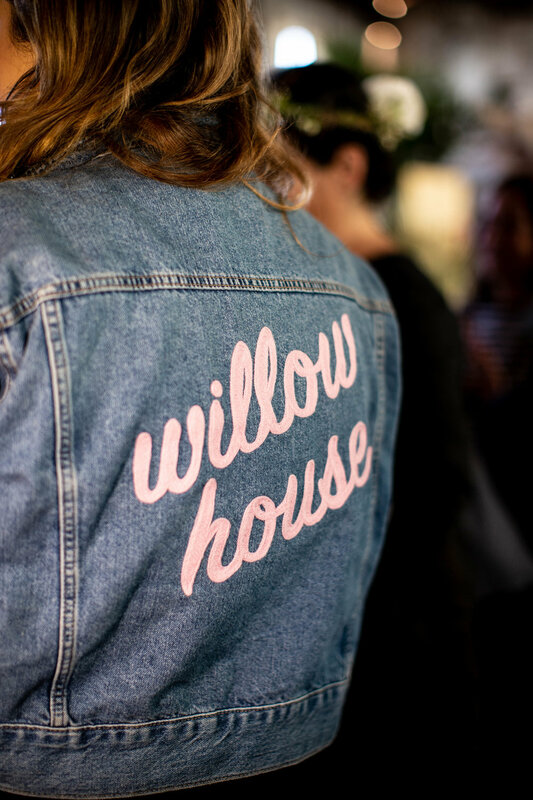 Willow House Beauty: From dawn till dusk Willow House Beauty will create a lasting and beautiful HMU experience for your next event. Willow house beauty not only aims to make you look beautiful on the outside but the inside too (gotta love that :). Mr Salt: DJ Michael Saltzman aka Mr Salt is a well seasoned DJ who wants to keep the jams coming and dance floor grooving. A classically trained trumpet player who also has a degree in audio production and engineering brings all his expertise and love of music to every set.